HVAC Technicians install, service, and repair commercial solar thermal systems. They also manage whole-building systems, which is key to the future of residential solar energy. Heating, Ventilation, Air-Conditioning (HVAC) Technicians have long played a key role in solar by inspecting and repairing solar thermal equipment; installing and adjusting thermostat, humidistat and timers of solar thermal systems; and testing solar thermal system pipe or tubing joints for leaks. What may be even more significant is that HVAC techs are critical managers of whole-building systems — systems in which both solar thermal and solar PV can play a major part. Their skills in electronic monitoring and systems control aligns with residential and commercial solar performance management HVAC techs are managing integrated data acquisition for residential building envelopes, and controlling home energy systems through electronic instrumentation, they play a key role in the solar future. This move requires associate-level education in an engineering specialty. 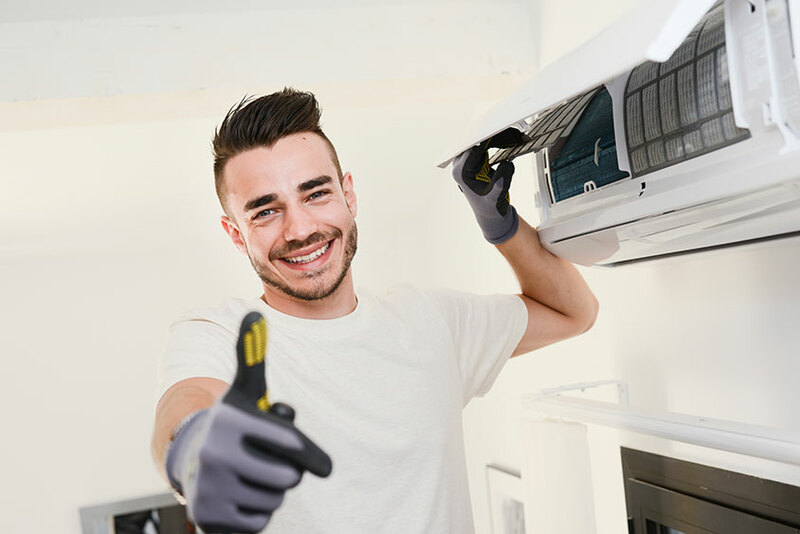 Earn a 2-year HVAC degree and have 4 years of experience or participate in a registered apprenticeship program, which combines paid on-the-job training with classroom education. Solar-related instruction is available in both programs. Some states require HVAC technicians to be licensed.